Last edited by souffle; 07-21-2018 at 01:51 PM. 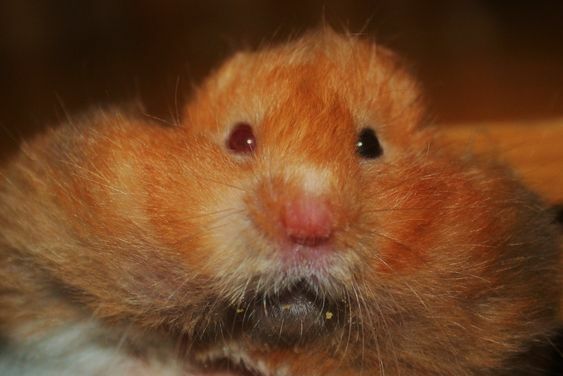 Remember when you vote to take into account the theme of the competition - A HAMSTER PORTRAIT . Remember the theme - A HAMSTER PORTRAIT. The picture you vote for should really demonstrate the theme. The poll with close at midnight on 31ST JULY at midnight GMT. The other pictures were lovely too and thank you for entering everyone. The new topic will be posted shortly. Thank you Climber and Tinsel and Velma and Lewis for creating this wonderful theme for all of us to enjoy. 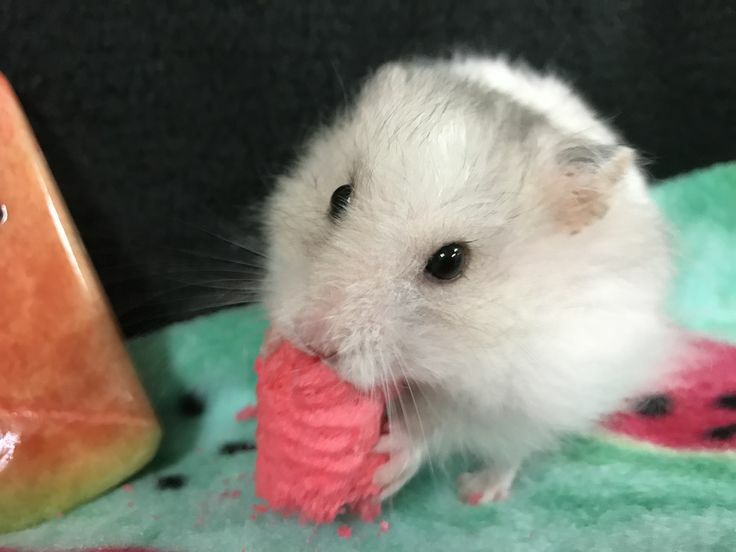 I totally love seeing all the fluffy ham faces looking as precious as ever. Congrats on winning this month's HOM, Souffle and Lance! Lance's entry was very, VERY adorable. It will be lovely to see his fluffy, sweet face on the front page of HC. He sure was a cutie. I'm sure he will be beaming with happiness from the Bridge. Congrats to all other members and their hams for their beautiful entries as well. They all put smiles on my face. Last edited by dreamtree1234; 08-01-2018 at 04:11 AM. Congrats Souffle - beautiful photo of Lance and is a well deserved win! Everyone else's photos were also very adorable too!